Planning to visit Metro Manila, Philippines? 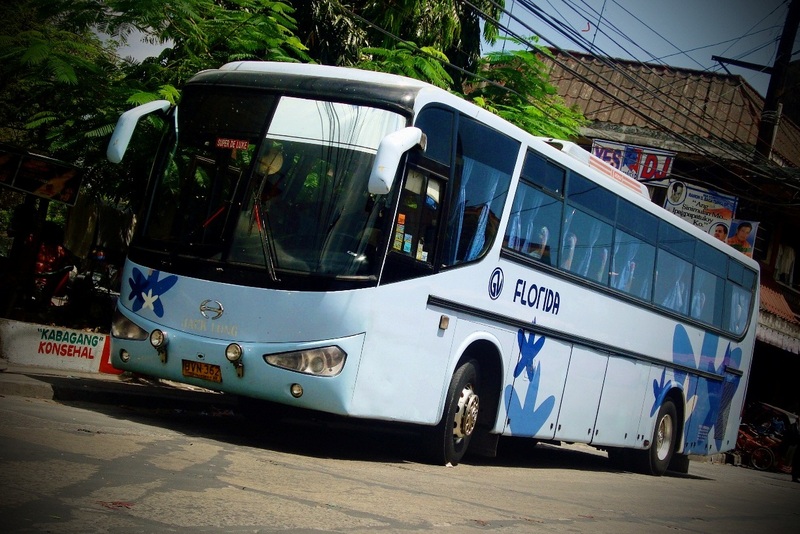 If yes, then you need to be familiar with how transportation is like here in the city. The most iconic transportation here in the Philippines. 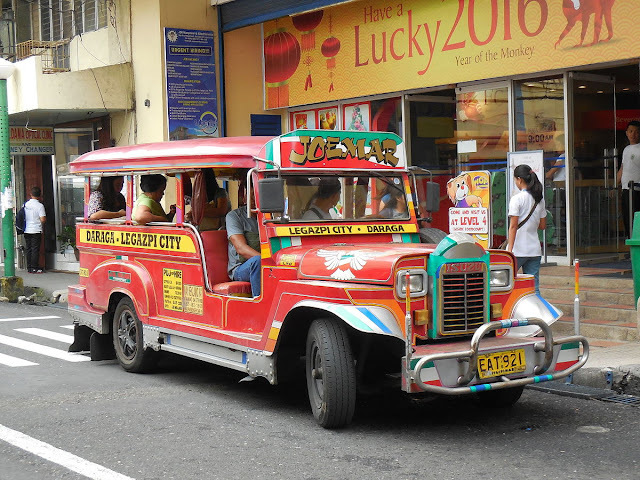 In fact, the Jeepney is often used as a symbol of our “identity”. Jeepneys operate like buses, and you can determine their routes by the signage placed on their windshield. However, given the lack of jeepney/bus stops, you have to call the attention of the driver whenever hailing one. If you intend to get-off the jeepney you need to say, “Para” which means “Stop”. Minimum fare: Starts at P9. There’s no one to collect the fare, so you need to ask your fellow passengers to help give your fare to the jeepney driver. Is it tourist friendly? Not really. It’s difficult to know the routes, and you might have difficulty where to make a stop, since we don’t have designated jeepney stops. However, most commuters are friendly, so you can ask for assistance. This is your typical bus that has a huge seating capacity. You might encounter buses with no air-conditioning unit, so you may want to skip those if you want a more comfortable ride. As trivia, buses here in country are privatized. Is it tourist friendly? Yes, though it is subject to rush hour madness. Due to the “faster” travel time of LRT/MRT, many of us Filipinos rely on it for our daily commute. 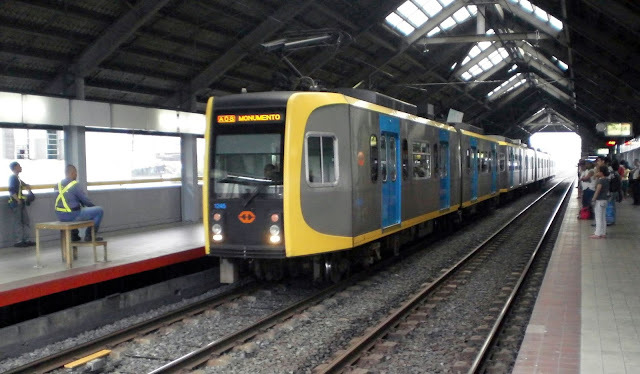 Unfortunately, there are cases wherein the trains (MRT more frequently) experience malfunction which then disrupts the entire transportation system. The good news is there's continuous expansion underway, and some of the trains were already replaced/modernized. 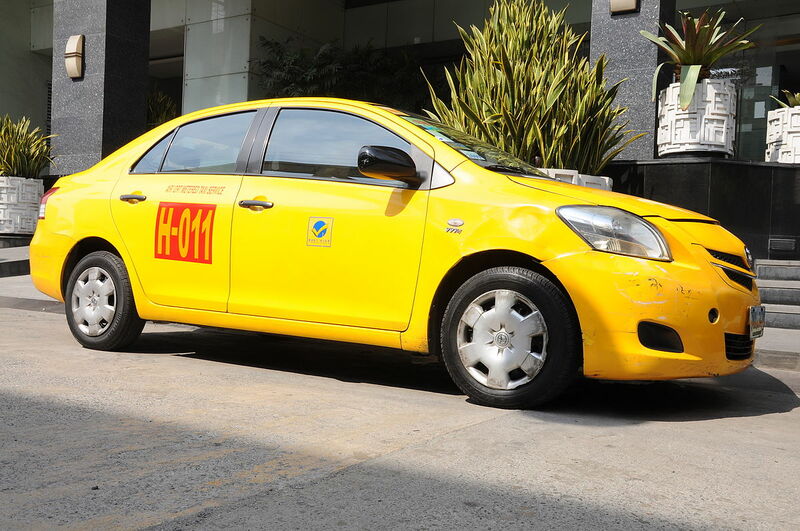 Advantages: One of the fastest ways to reach your destination. You’ll know which station to get-off to, since it’s announced. Disadvantages: Limited stations. Heavily crowds up during rush hour which is 7:00 AM to 10:00 AM in the morning and 5:00 PM to 8:00 PM in the evening (on weekdays). Waiting time is unpredictable. Is it tourist friendly? Yes, but only during off-peak hours, otherwise you might experience severe inconvenience. 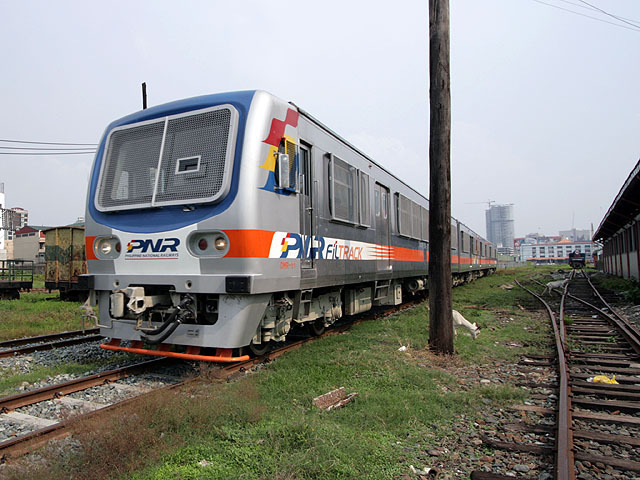 The Philippine National Railroad was the first to efficiently move passengers in the metro. Overtime, it started deteriorating due to typical wear and tear. It also did not experience much upgrade, since train parts became obsolete/difficult to source elsewhere. Still, it was a good thing that they were able to install air-conditioning units in the trains. 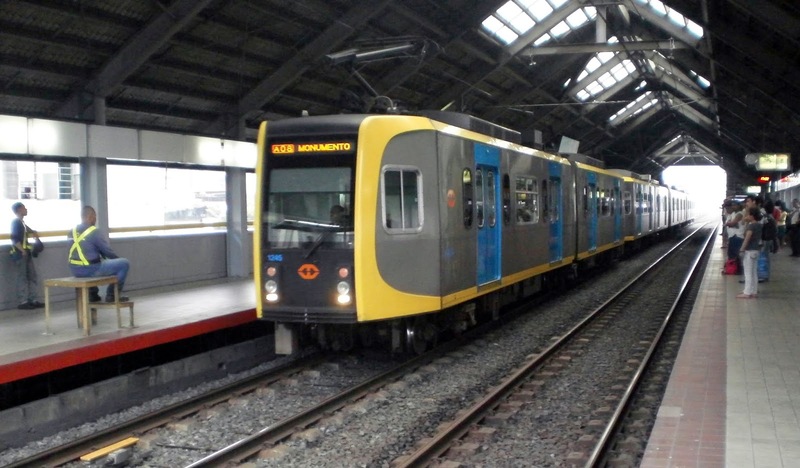 Also, as an FYI, the government is planning to deploy new trains as part of its rehabilitation efforts this 2019. Tricycles are another alternative for your transportation needs. 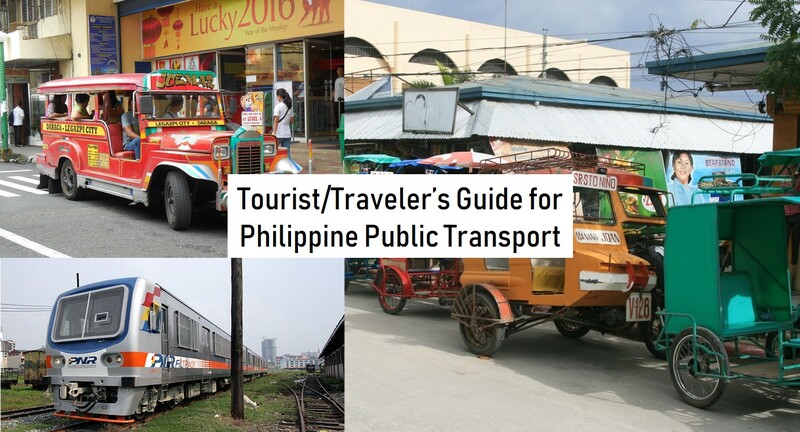 It functions both as a “jeepney” (regular fare) and a “taxi” (special fare). Note that tricycles are prohibited in main roads. Advantages: Convenient if you go for special. Faster since it can squeeze its way to your destination. The culture of taxi is way different here in the Philippines. They normally have the upper hand, when it comes to destination and routes. Is it tourist friendly? Yes, when it comes to comfort and getting to your destination. No, when it comes to the price since taxi-drivers tend to “fix the price” for tourists. 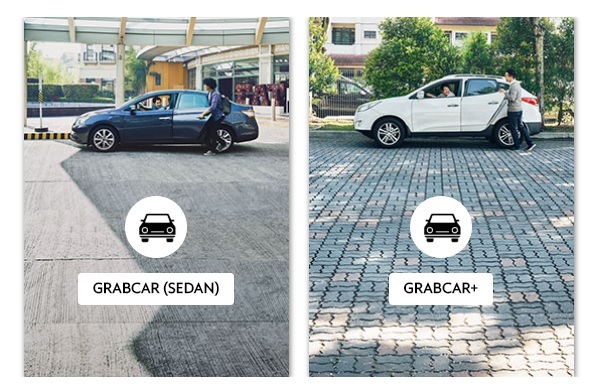 Grab is an app-based raid-hailing solution. You’ll be doing your ride bookings via the app, and you have the option to either pay in cash or thru credit card. I hope you this article found itself useful. See you here in the Philippines! Feel free to drop questions, comments or insights.